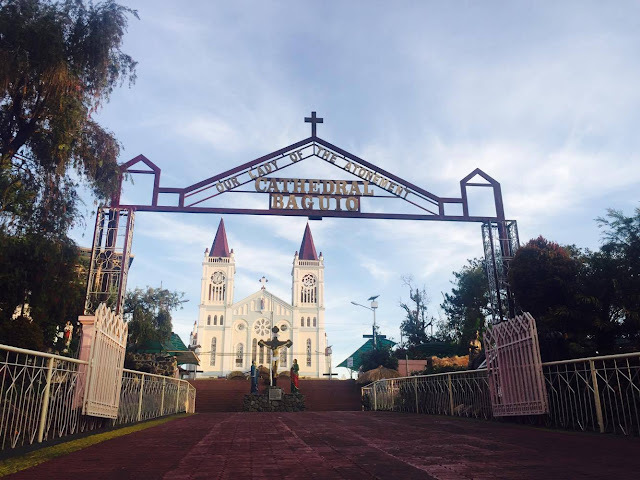 Those who visit Baguio City are very much familiar with this church since it is just nearby the famous Session Road. 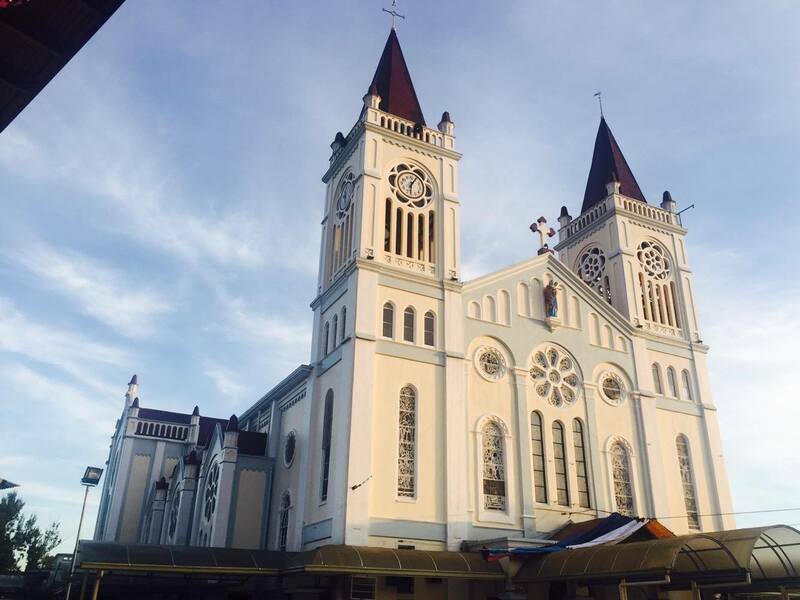 It is popularly known as Baguio Cathedral although its proper name is Our Lady of The Atonement Cathedral. 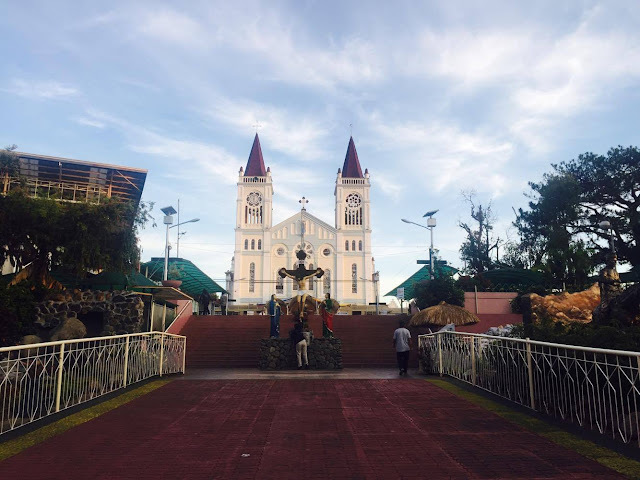 The Our Lady of The Atonement Cathedral is one of the biggest church in Baguio City and many flock to these church especially during the Holy Week Season. 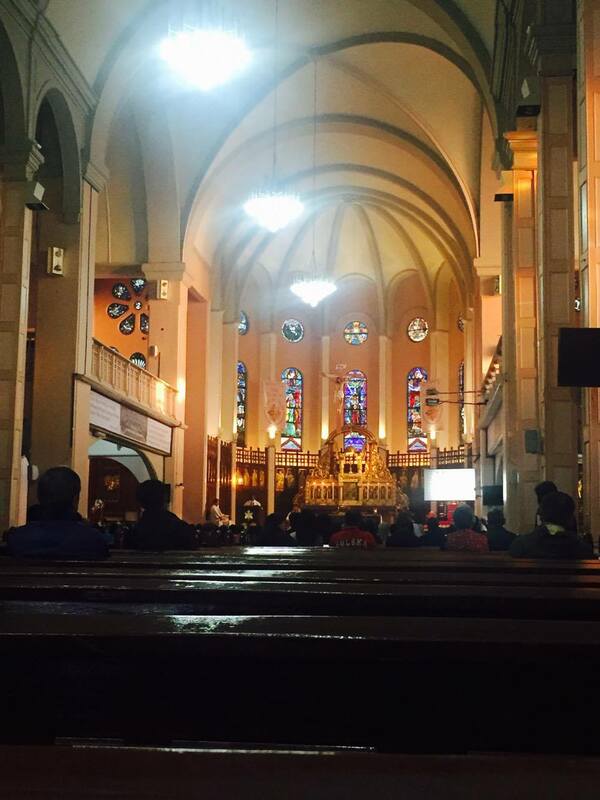 It is quite a feat though to walk up the stairs that leads to the church so resting in between is a must. The church looks very solemn when its not Holy Week or Sundays or Christmas. The church, which was built in 1920 also served as an evacuation site during World War II. 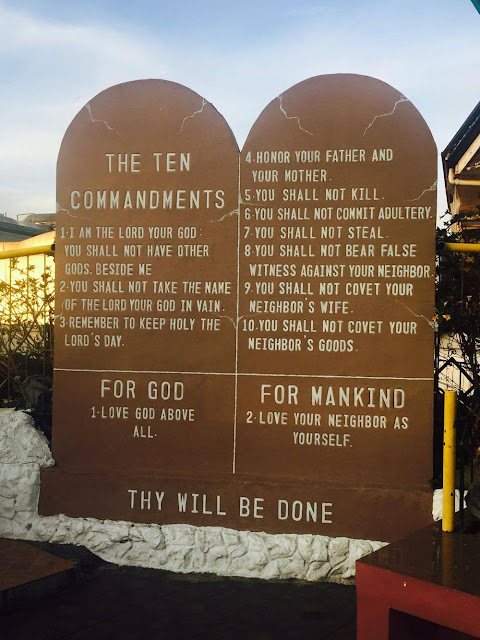 Also notable is the church' twin spires and stained glass windows.